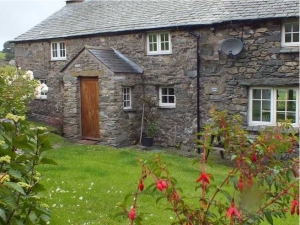 Holiday Cottages situated between the Duddon and Eskdale Valleys high on Birker Fell. 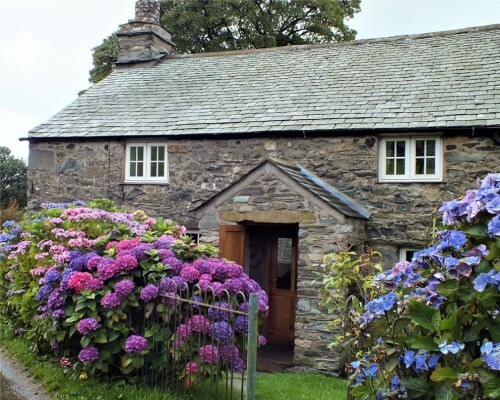 Enjoy peace and tranquility in the Cumbrian Mountains and the most stunning views of Scafell. 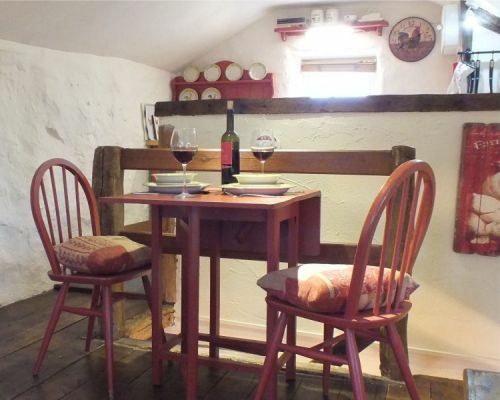 Our Self Catering Cottages offer comfortable holiday accommodation for 2 to 6 people. Bed and Breakfast (B&B) also available. 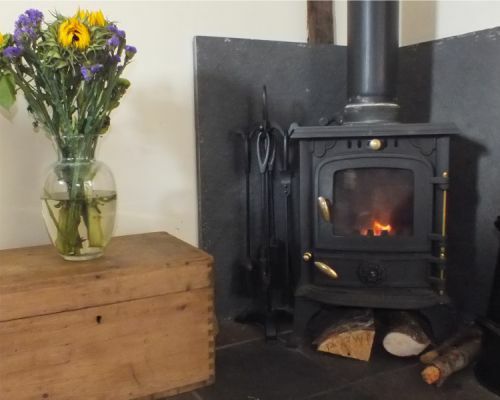 "Woodend ticked all the boxes for us; Dog Friendly, Log Burning Stoves, WIFI, an Enclosed Garden and Breath Taking Views"
We can be flexible with booking dates and days and please remember, it is should always cheaper to book DIRECT with the OWNER to avoid paying the commission and booking fees that agents add! 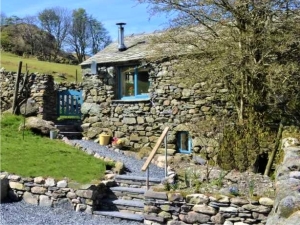 Close to Devoke Water, Woodend is conveniently situated for Ulpha, Seathwaite, Eskdale, Boot, Broughton-in-Furness and the coast. 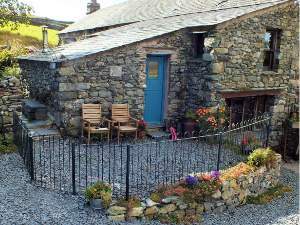 We are an ideal centre for walking, wild swimming, fishing, cycling, climbing, sightseeing or simply relaxing. 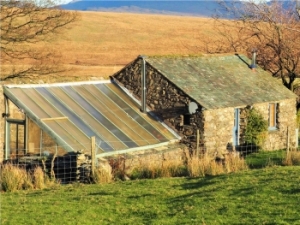 Self contained, detached, suitable for two with magnificent views of Scafell. 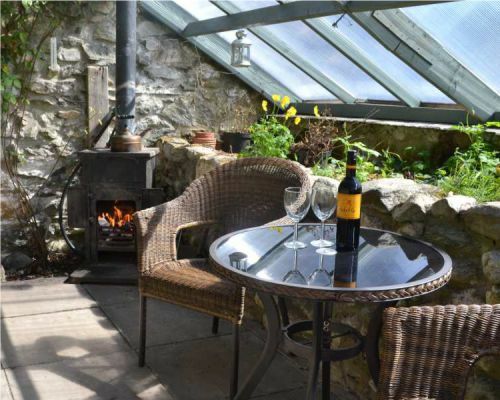 Self contained, adjoining the barn & suitable for two with mountains views.